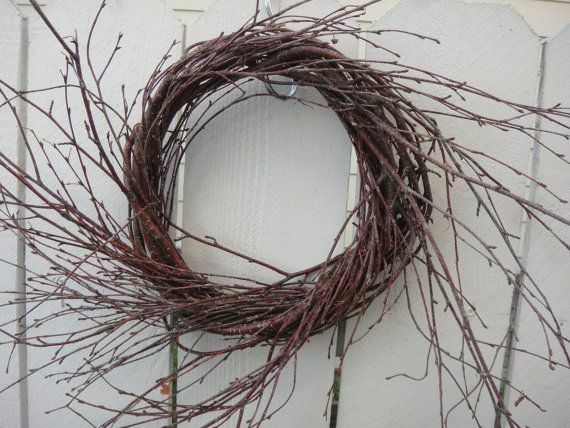 While cleaning the garden after a heavy thunderstorm or shower, if you happen to come across twigs in naturally curvy shapes and a variety of sizes you don’t need to discard them. 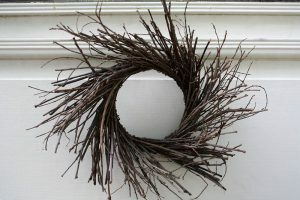 Our collection of DIYs can inspire you to craft some stunning twig wreaths fit for most occasions. A heavy rusty wire was bent into a 4” circle and wrapped around twigs of 6-7” inches length to create this rustic wreath. You could use an old coat hanger if you can’t find that massive a wire. 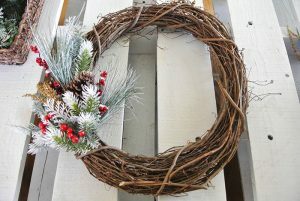 A combination of twigs painted in white and bright red ornaments makes this wreath ideal for the holiday season. 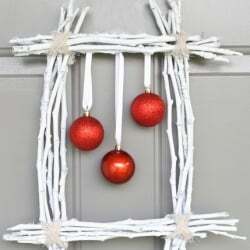 The use of white ribbons to hang the ornaments inside the rectangular frame adds to the pristine looks. 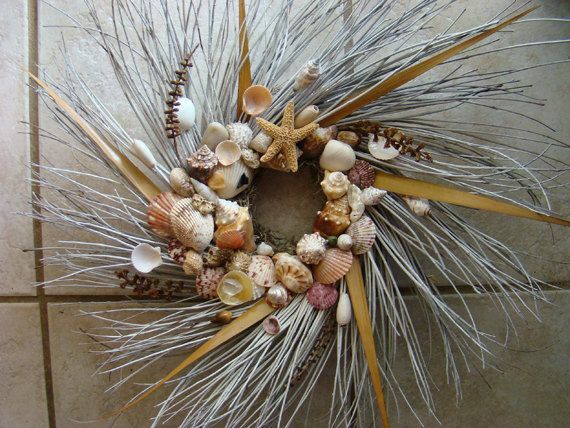 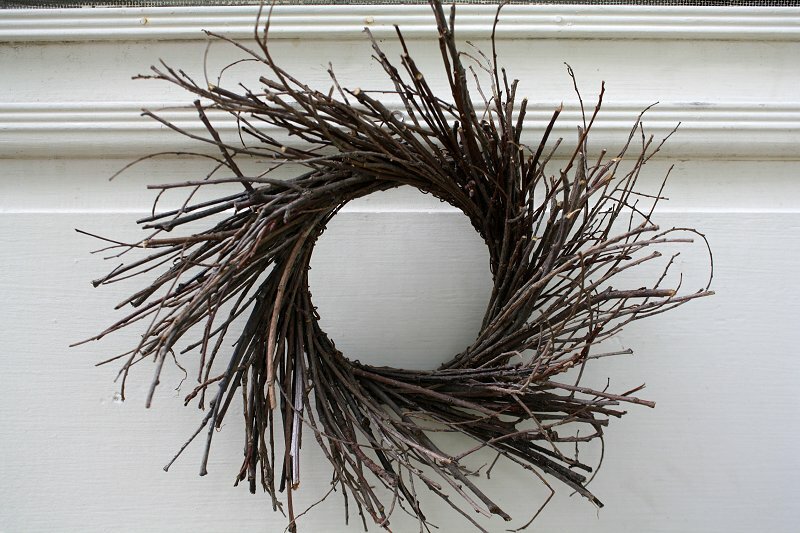 A twig wreath is highly customizable provided you do not permanently attach the accessories to it. 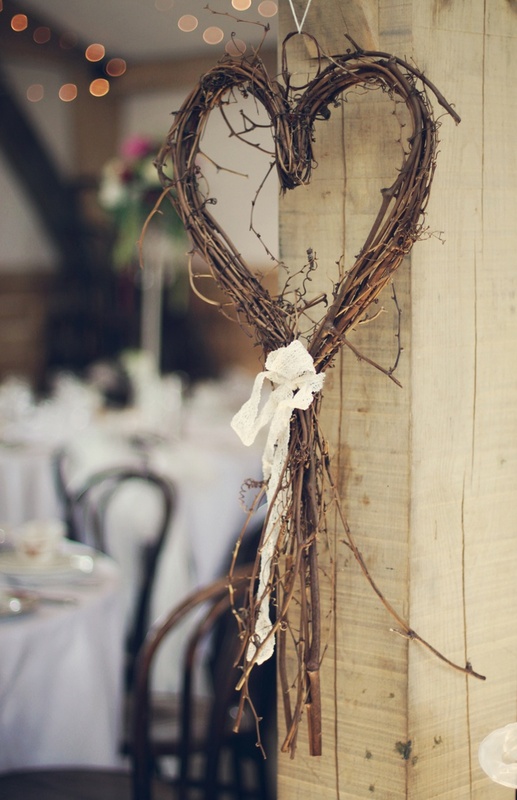 Burlap bows look dainty in a corner. 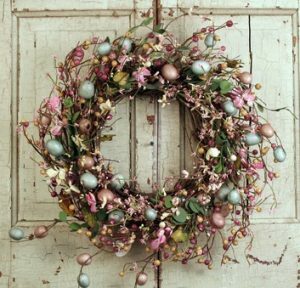 Put in a nest carrying eggs for Easter and yellow blooms for spring. 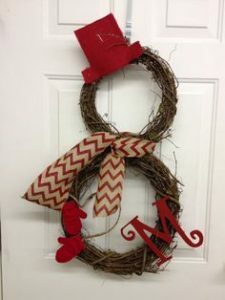 You can even personalize with initials. 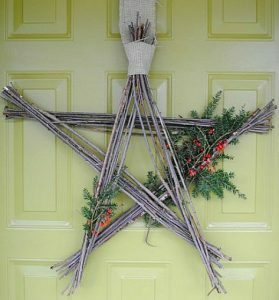 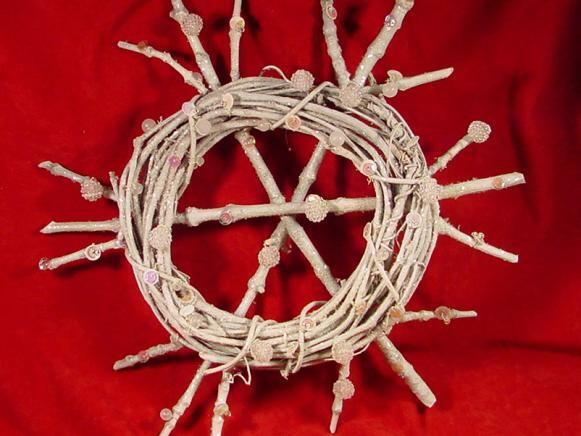 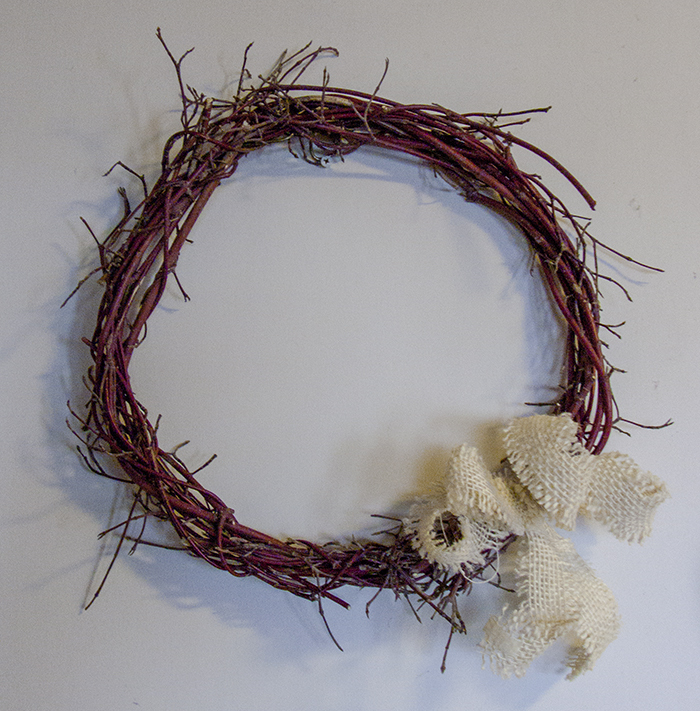 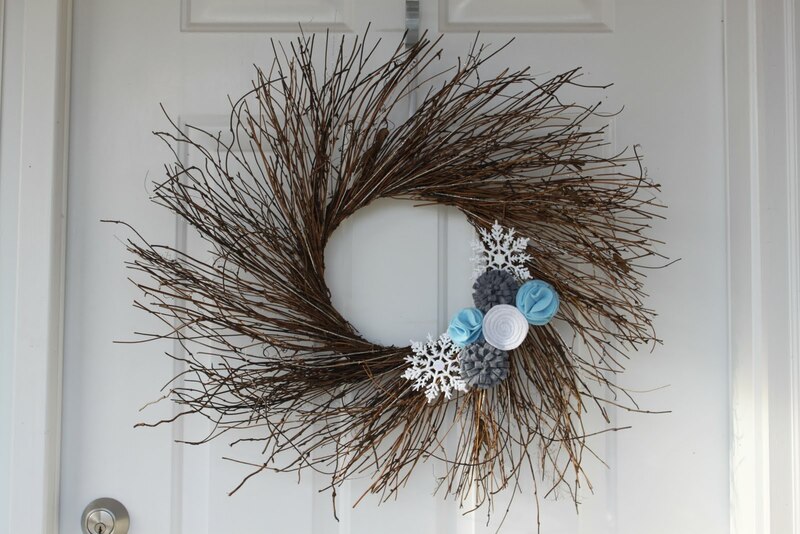 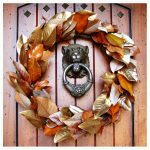 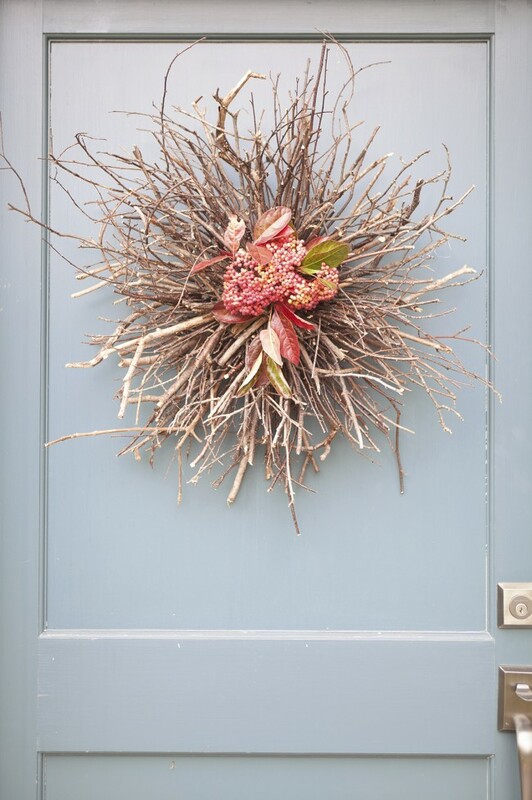 Deck up your door for Christmas by weaving sticks and twigs around and through a wreath ring. 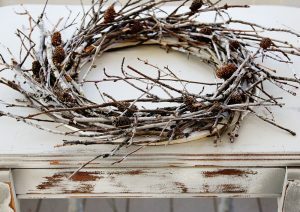 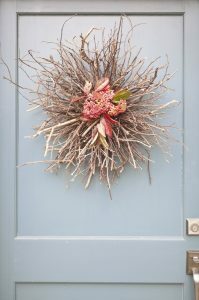 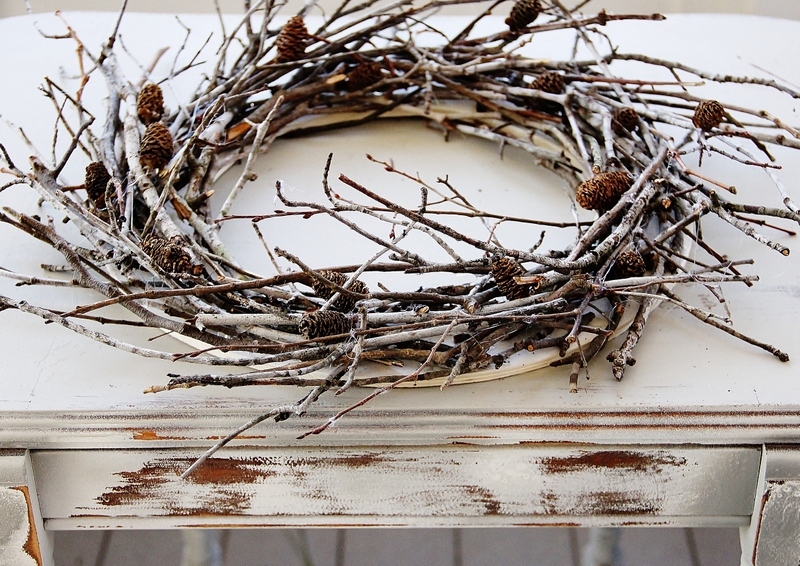 You may fix pine cones painted in white to this wreath for a beautiful winter connection. 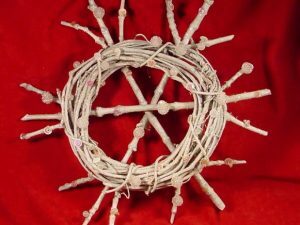 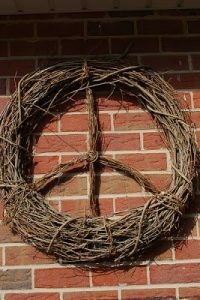 Here a flat circular twig wooden wreath form is first spray painted in white followed by gluing layers of twigs over it that are again painted in the same way. 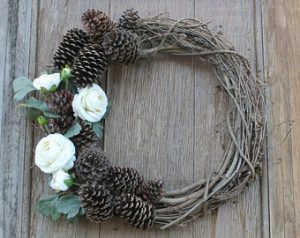 Pine cones are used for decorating. 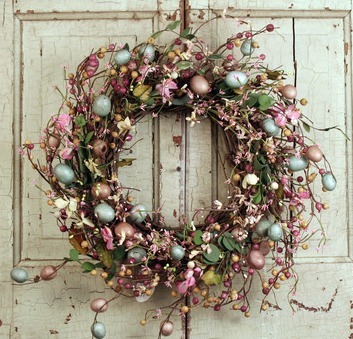 Glue painted glittery eggs to the rustic wreath to up the glam quotient for Easter. This elegant wreath is an eclectic mix of red berries with their stems, colorful fall leaves and a bunch of twigs of different types. 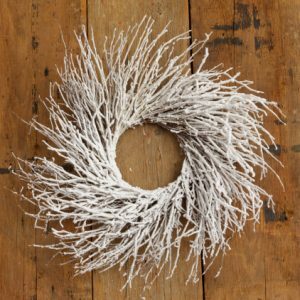 In this tutorial that includes an instructional video, rattan twig wreaths are tied with wire and painted in white before accessorizing with a hat and scarf. 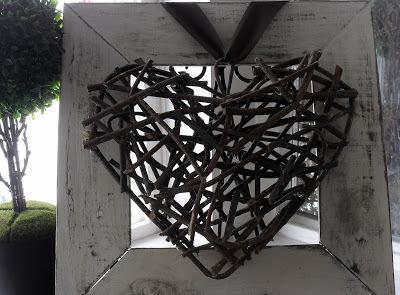 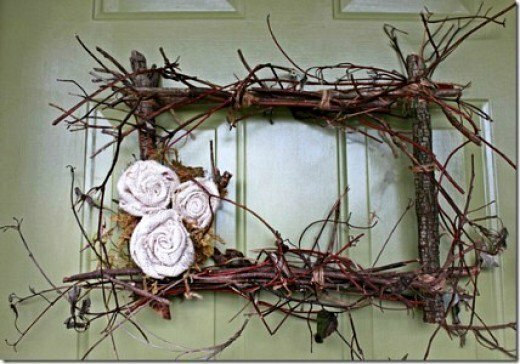 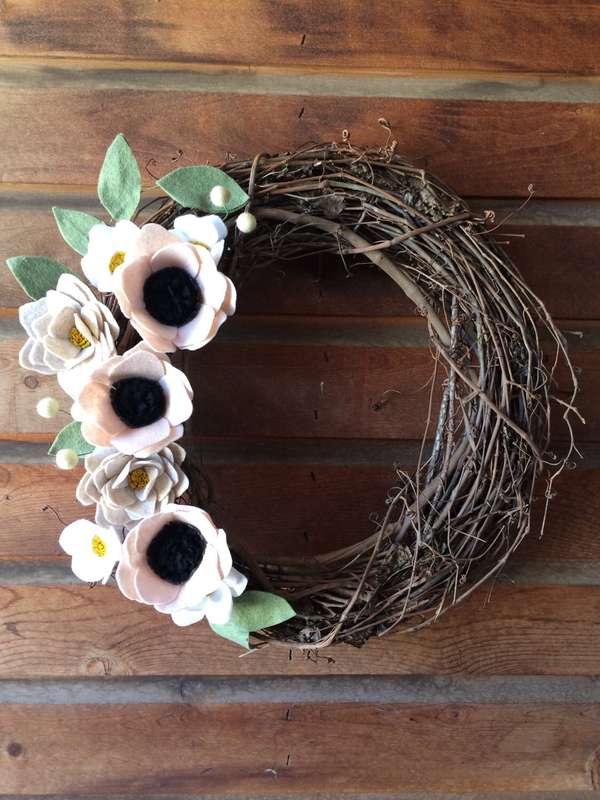 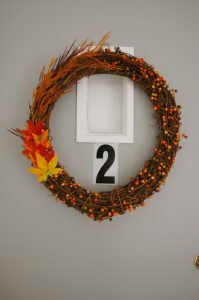 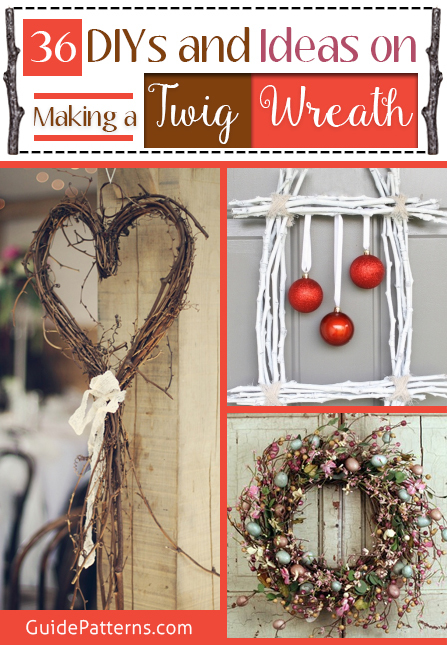 You may skip the spray painting part if you love the plain look of twig wreaths. 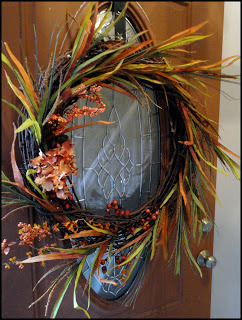 Adding facial features adds to the fun. 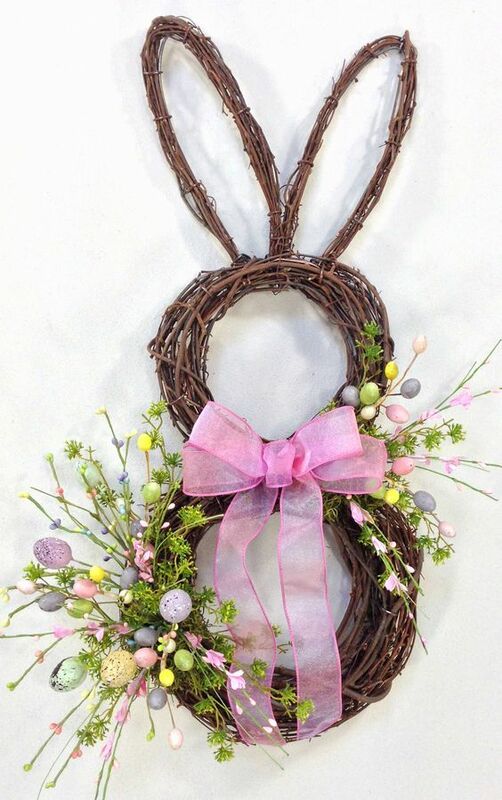 A couple of rattan twig wreaths mainly go into the making of this adorable Easter wreath. Instead of using burlap for the ears as directed in the step-by-step, you can use a couple of the wreaths in an oval shape. 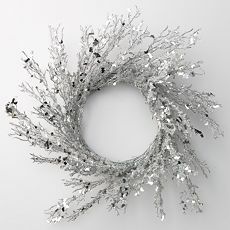 Accessorize as you desire. 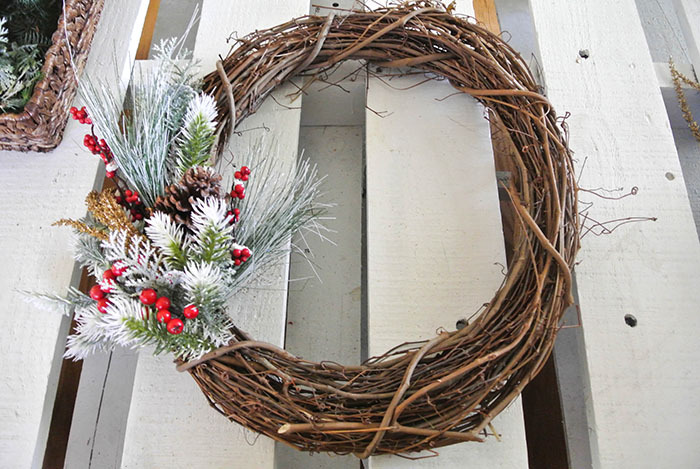 Thicker twigs tied with twine make the base of this homemade wreath. 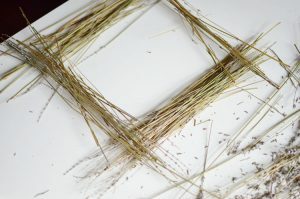 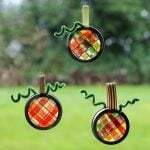 They are later covered with thinner ones of various shapes and sizes. 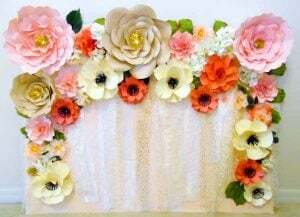 Burlap flowers on a bed of moss at the bottom left corner give the project a classy look. Though the above-linked article utilizes a grapevine wreath for the base, you can easily substitute it with a twig or any vine wreath. The incorporation of the felt blossoms makes the wreath perfect for spring. 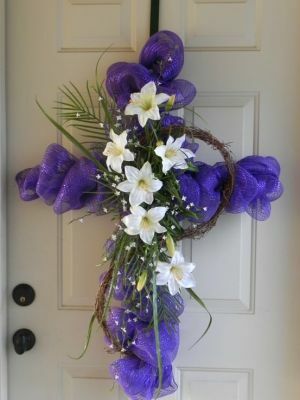 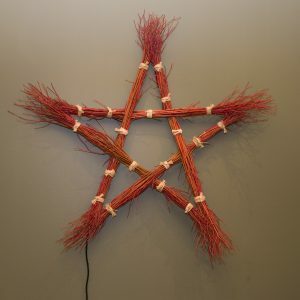 A twig works form in the shape of a cross and deco mesh are the primary supplies for this beautiful wreath. 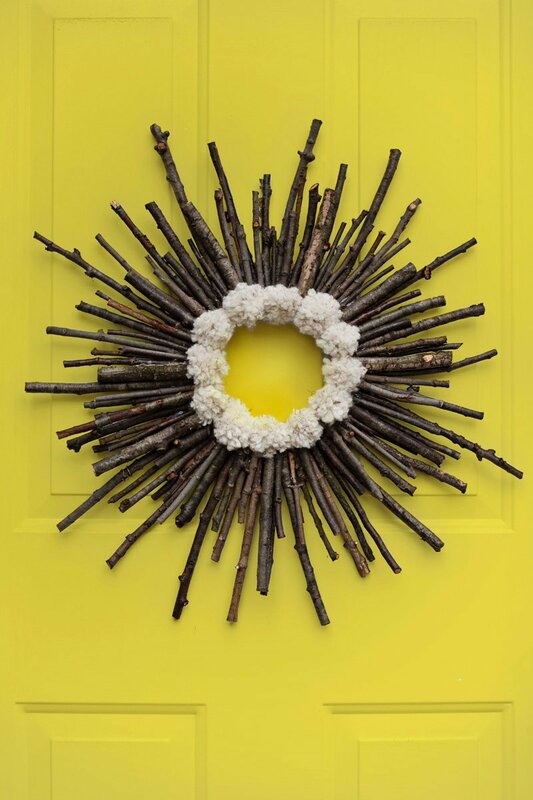 Draw inspiration from 10 DIY Newspaper Flowers to decorate this charming twig wreath. You may also like to go with fabric flowers for the purpose. Here you will be given ideas for decorating your twig wreath for flaunting an iced or snowy look by putting droplets of a certain variety of glue on the twig branches. 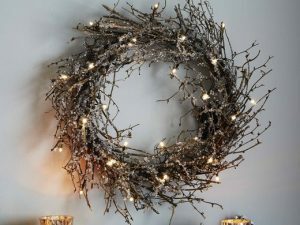 A wreath lit with fairy lights jazzes it up for Christmas! 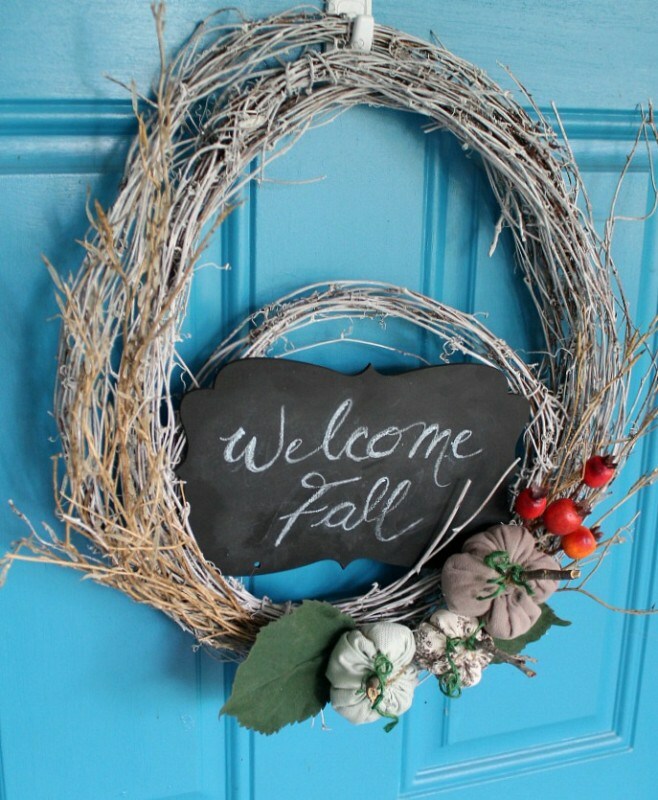 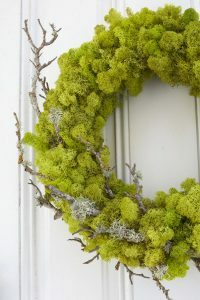 A lovely way to welcome your guests this summer and fall could be with a bright green patch at your door. 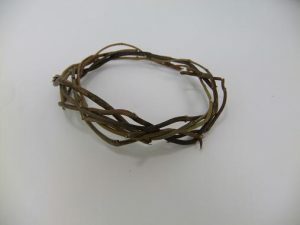 You may throw in a few olive twigs for a cool combination. 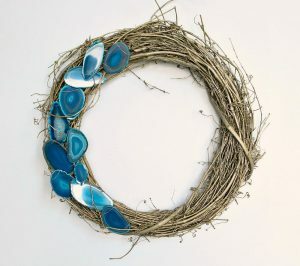 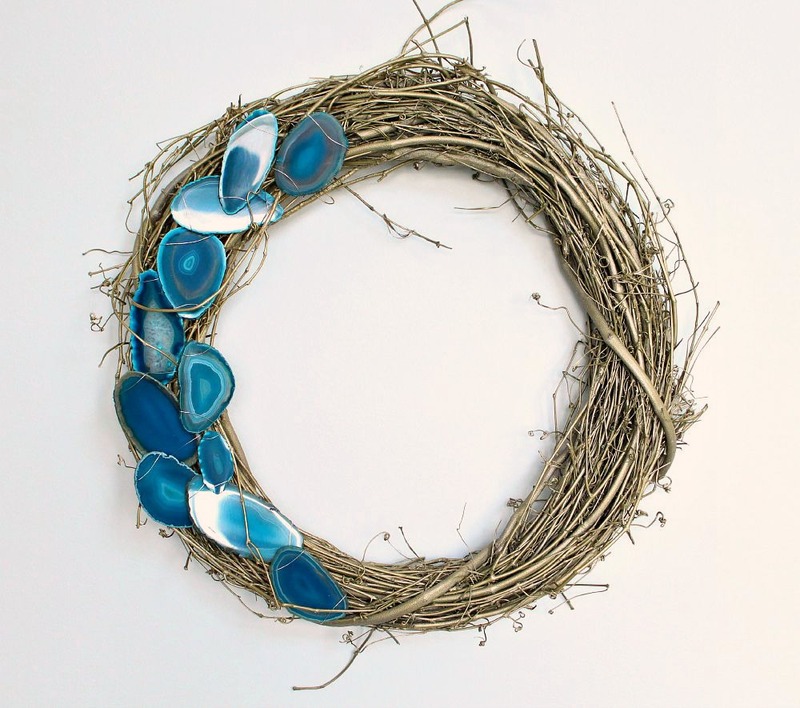 Agate slices give the humble grapevine wreath a modern twist. 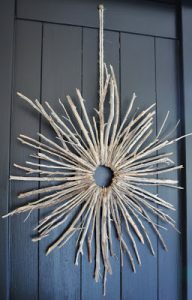 You can make it with a twig wreath as well. 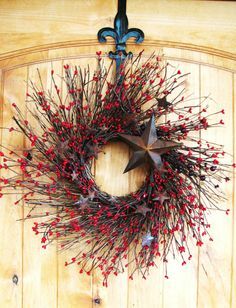 An innovative way to hang this wreath would be with a red belt that gives the eotherwise plain wreath a gorgeous pop of color characteristic to Christmas. 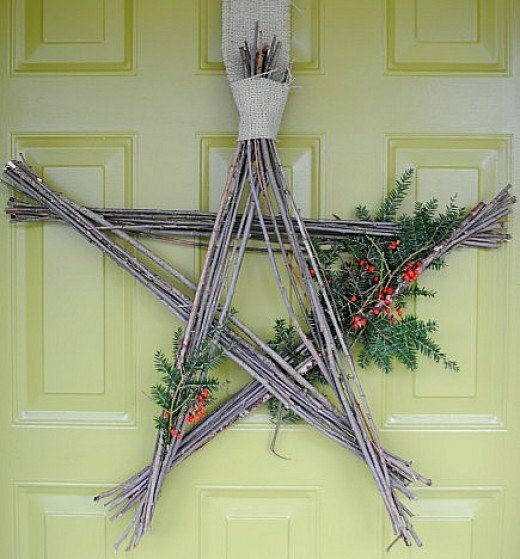 Lend a primitive character to your porch or home by giving shape to this rustic wreath made with twigs carrying red berries. 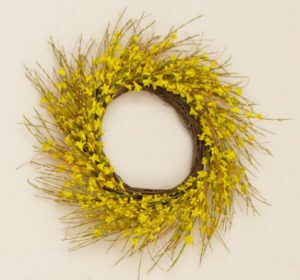 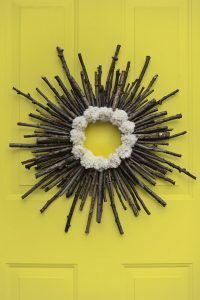 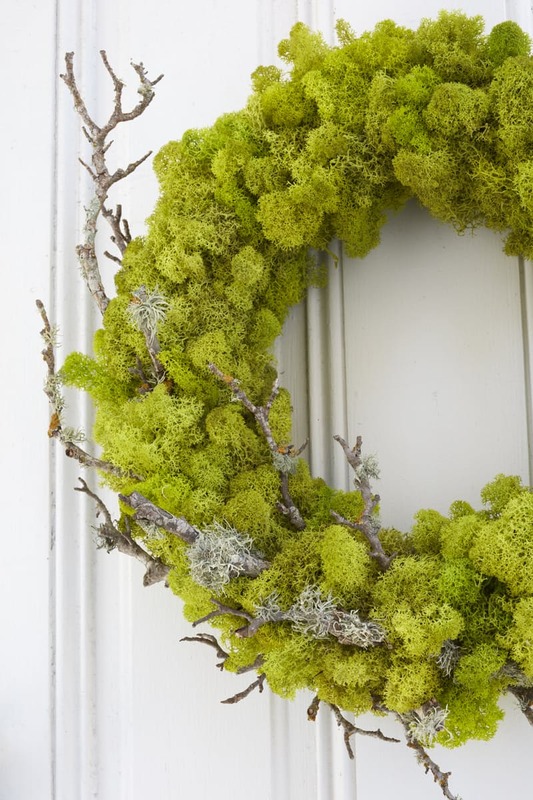 If you happen to lay your hands on twigs having yellow blossoms or berries on them, you could be the proud creator of this brilliant wreath for spring. 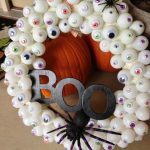 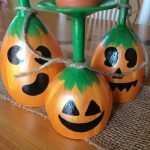 For Halloween, you can decorate them with scary characters and creatures. 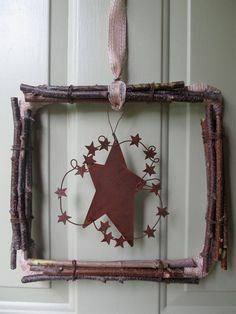 We are sure that you are glad to find an opportunity to reuse and recycle the otherwise insignificant twigs for outstanding outdoor and interior décor.